Dr. Ijeoma Nwabuzor Ogbonnaya is an Assistant Professor at the School of Social Work at San Diego State University. She received her PhD from the University of North Carolina at Chapel Hill School of Social Work in August 2012. Following her doctoral education, she completed a two year fellowship as a Postdoctoral Research Associate at the University Southern California. Her primary research interests are domestic violence, mental health, and racial/ethnic disparities among child welfare populations. She is working to build a research portfolio that supports the need for specialized services for child welfare-involved families affected by domestic violence. She hopes to use this portfolio to support her long-term goal which is to design and implement child maltreatment prevention interventions for families affected by domestic violence. 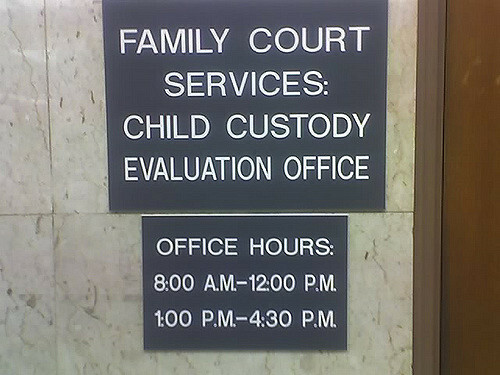 How Effective Is Family Drug Treatment Court As An Interagency And Cross-System Collaboration Approach To Improve Child Welfare Outcomes?